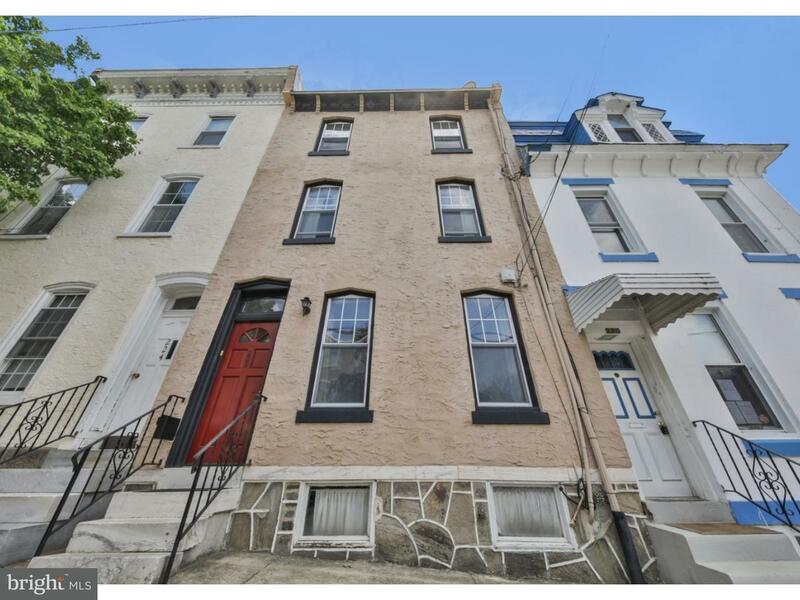 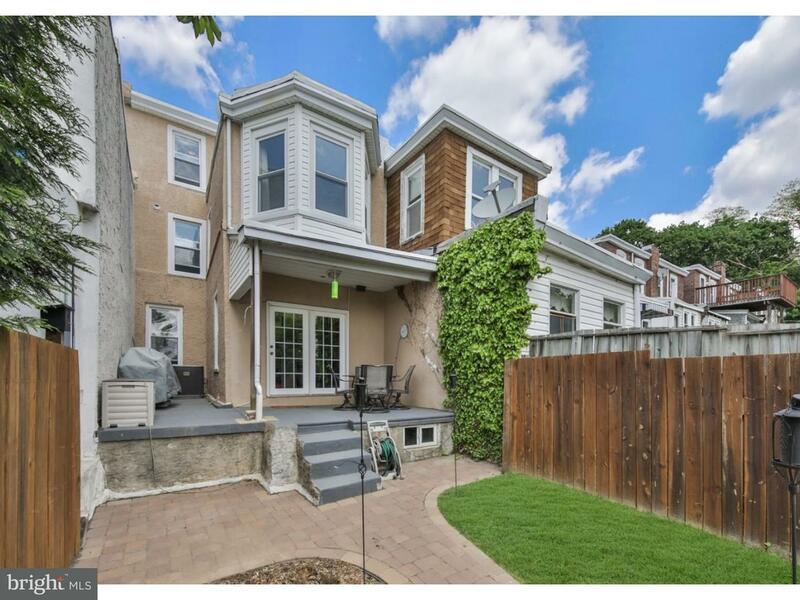 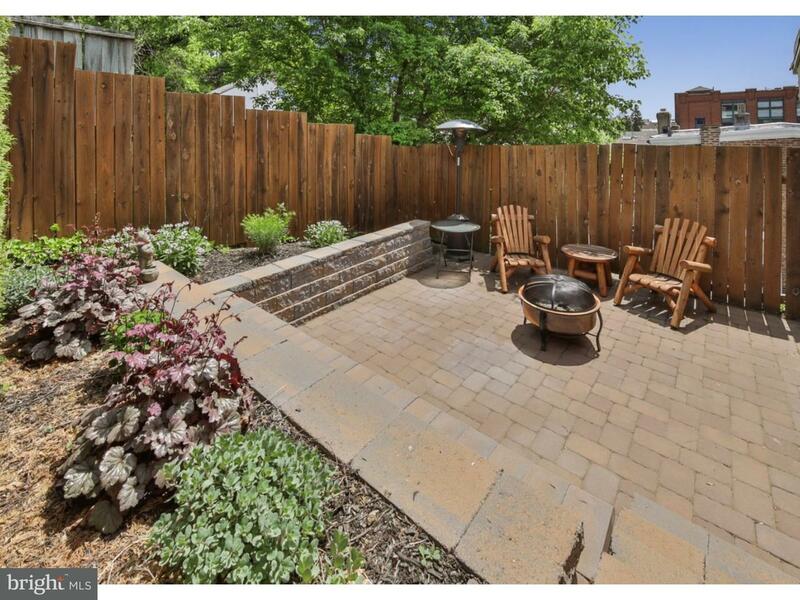 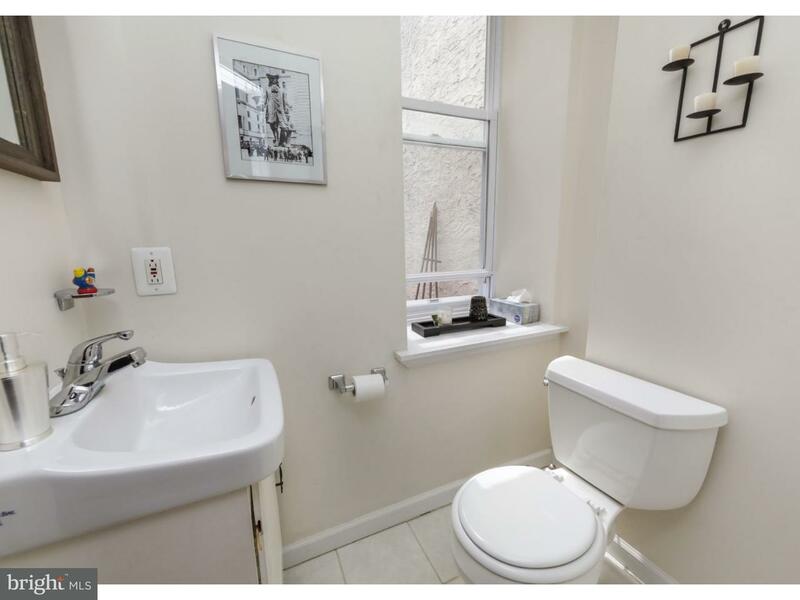 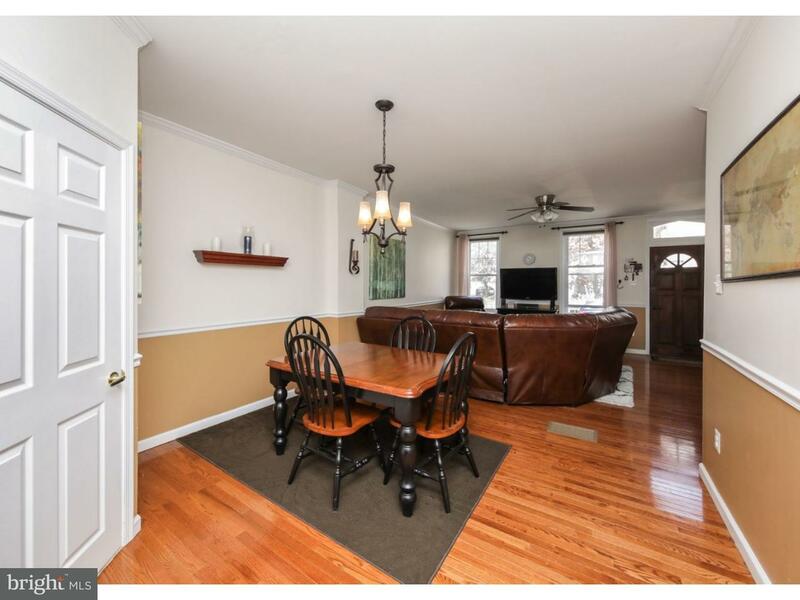 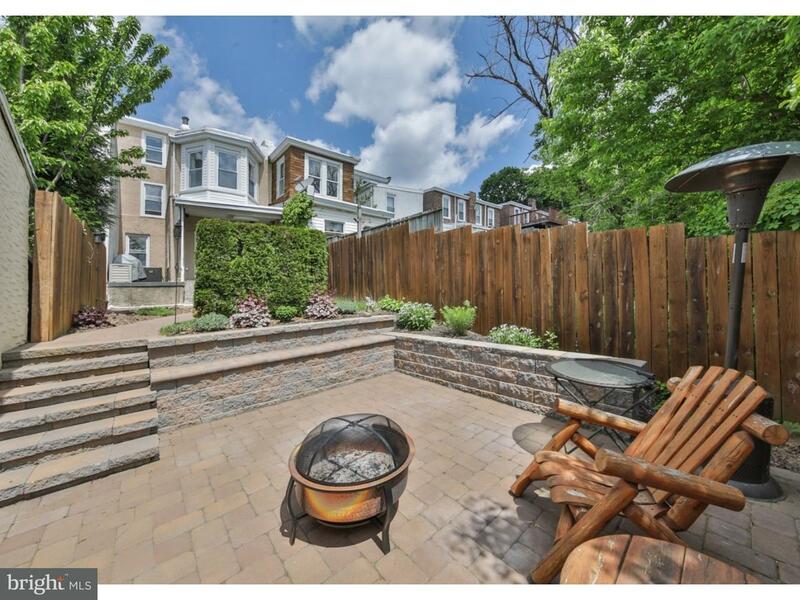 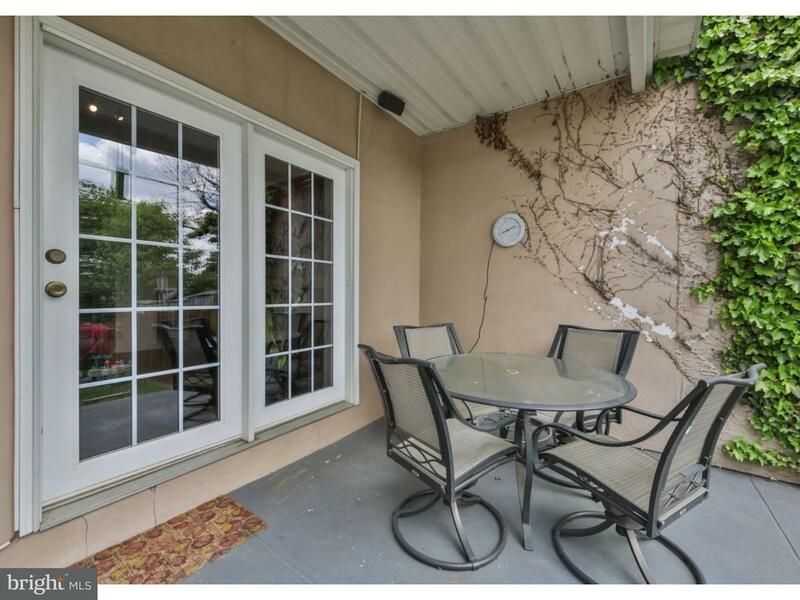 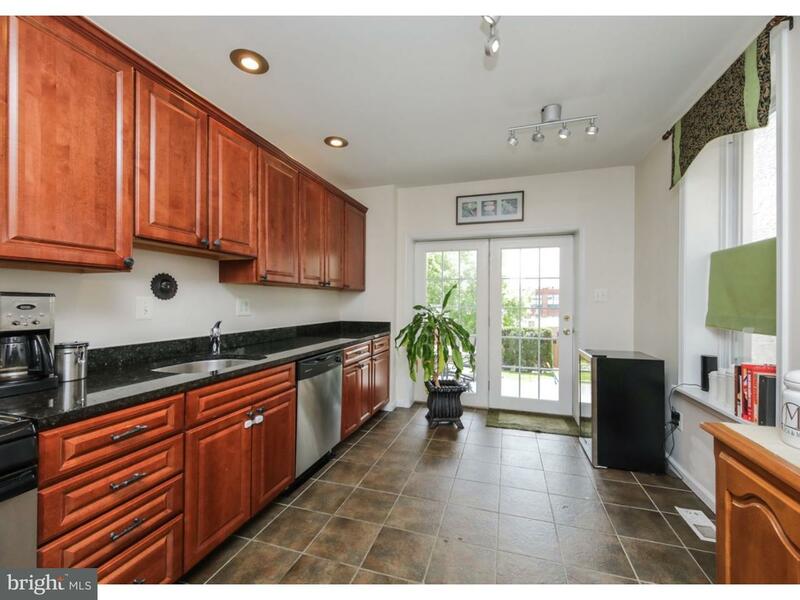 This 18' wide Manayunk home is located blocks from all of the cafes and shopping on Main St and the train to Center City. 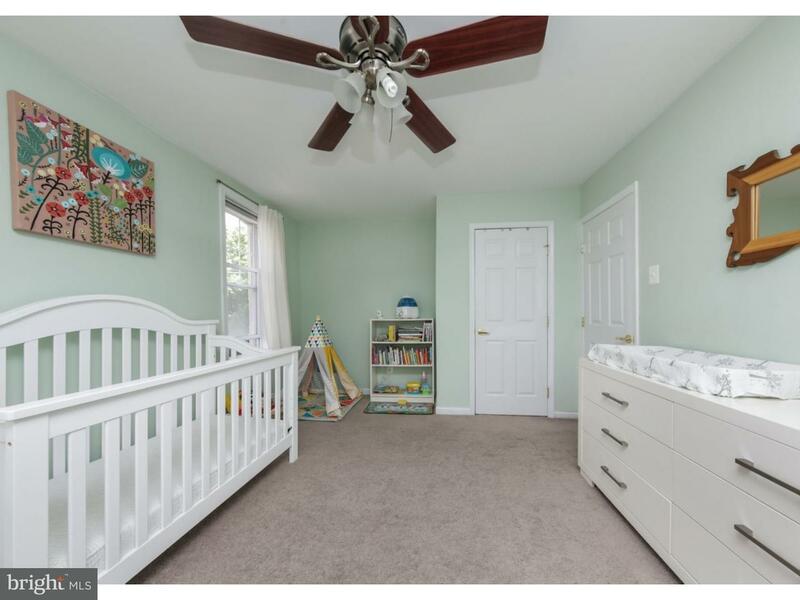 The 1st floor features a spacious living room with chair rail and crown molding, a separate dining area, powder room and a light filled, GORGEOUS kitchen with 42' cabinets, granite counters and stainless steel appliances. 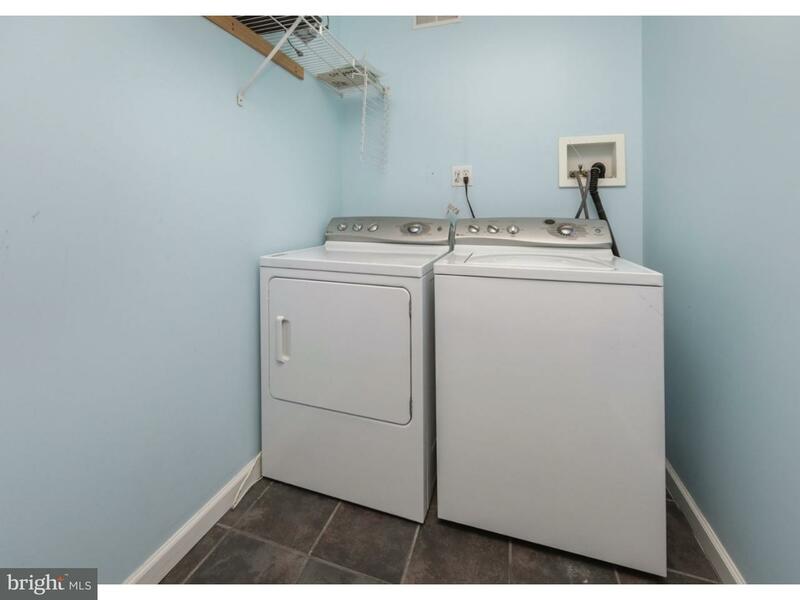 The 2nd floor has 2 spacious bedrooms, a 4-piece bathroom with a soaking tub and stand up shower and an ideally situated laundry room with a washer and dryer. 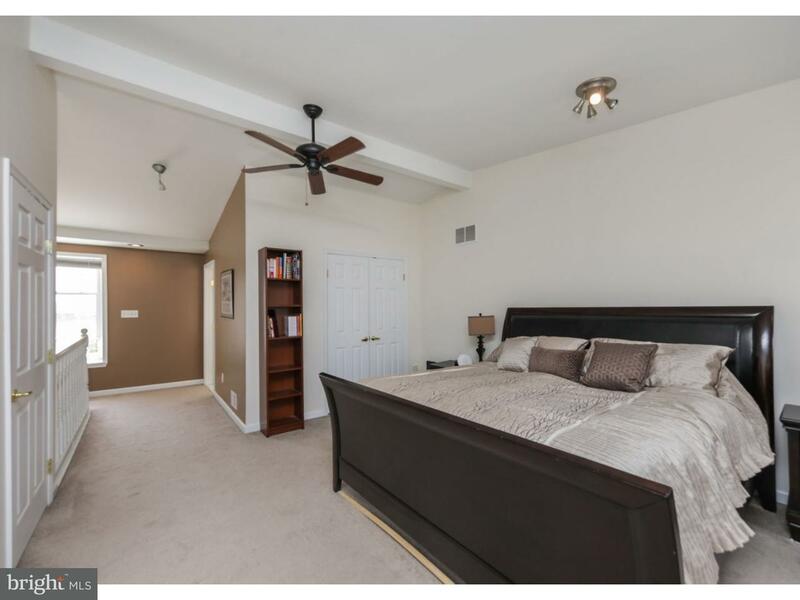 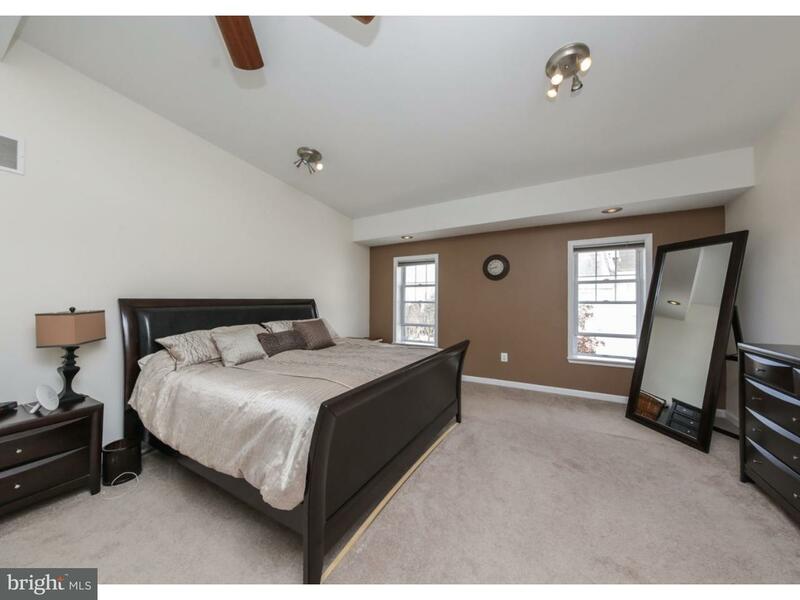 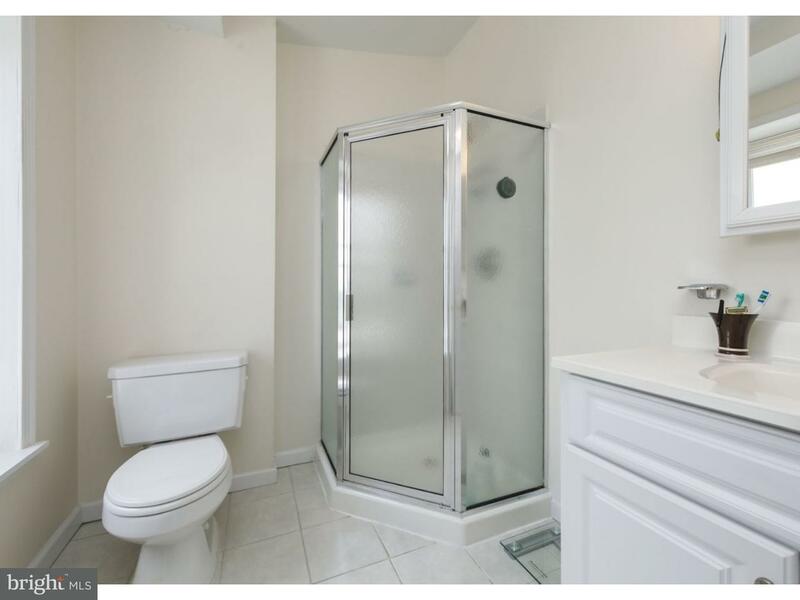 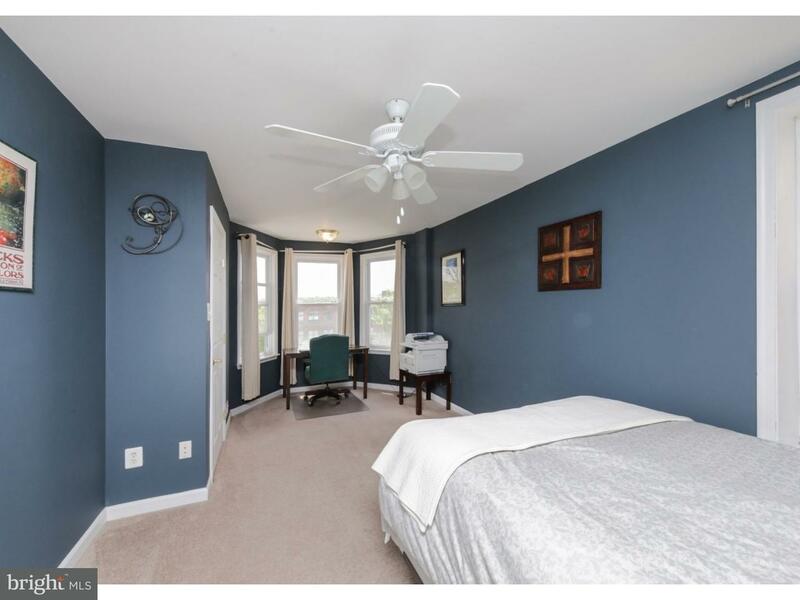 The 3rd floor is a private, master suite with vaulted ceilings, double closets and a master bathroom. 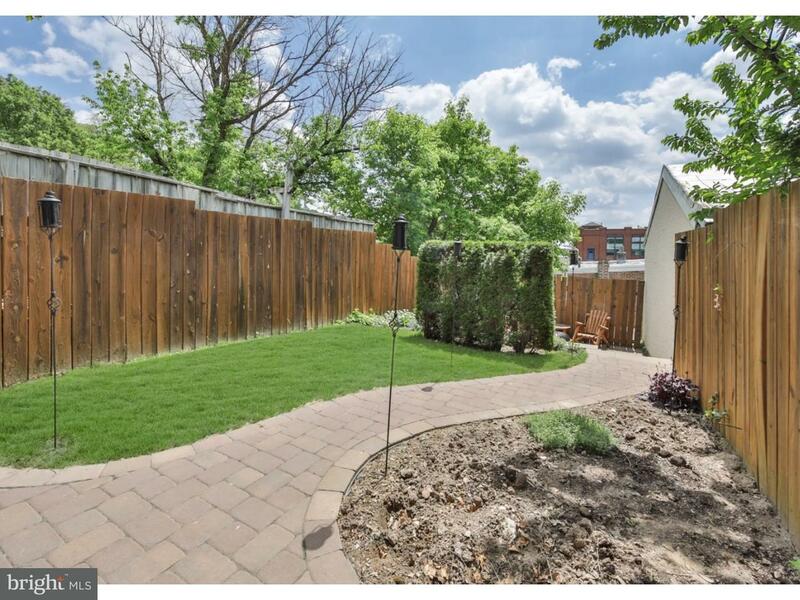 The back porch, brick paver patio and two-tiered backyard provide an OASIS where you can entertain outdoors and also garden. 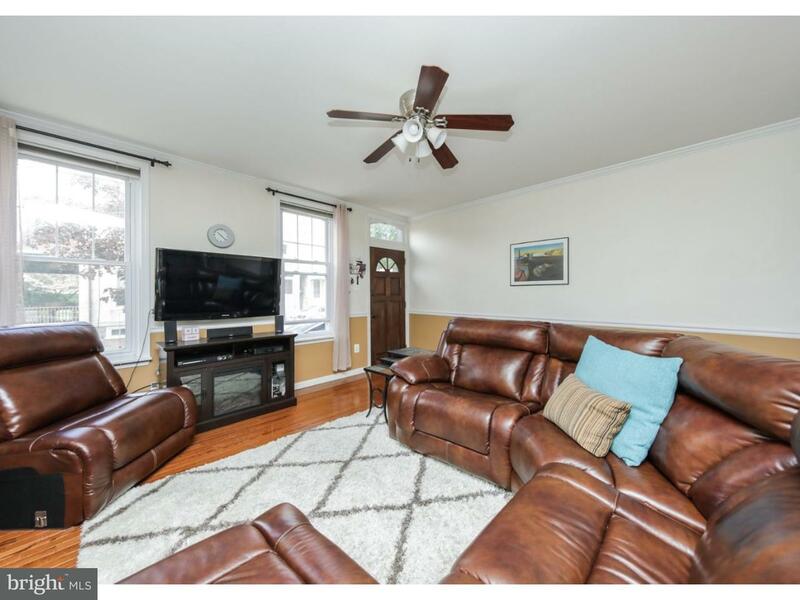 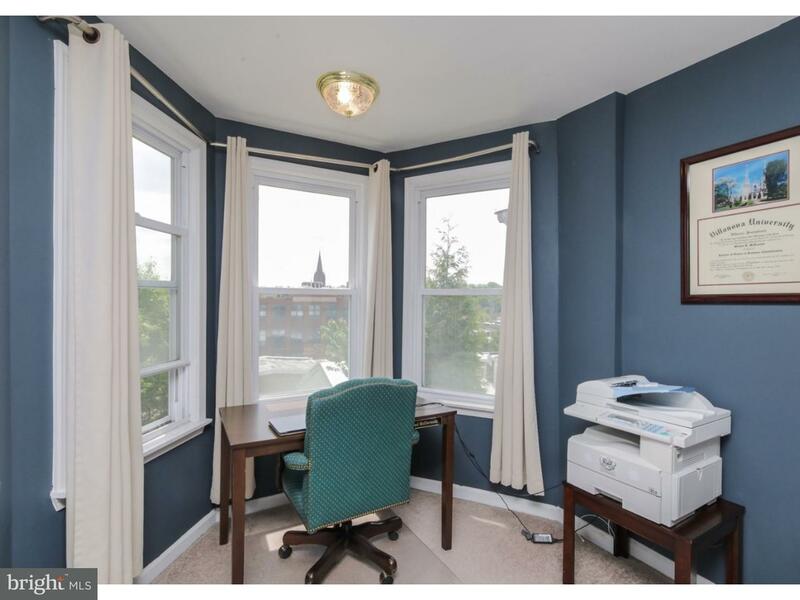 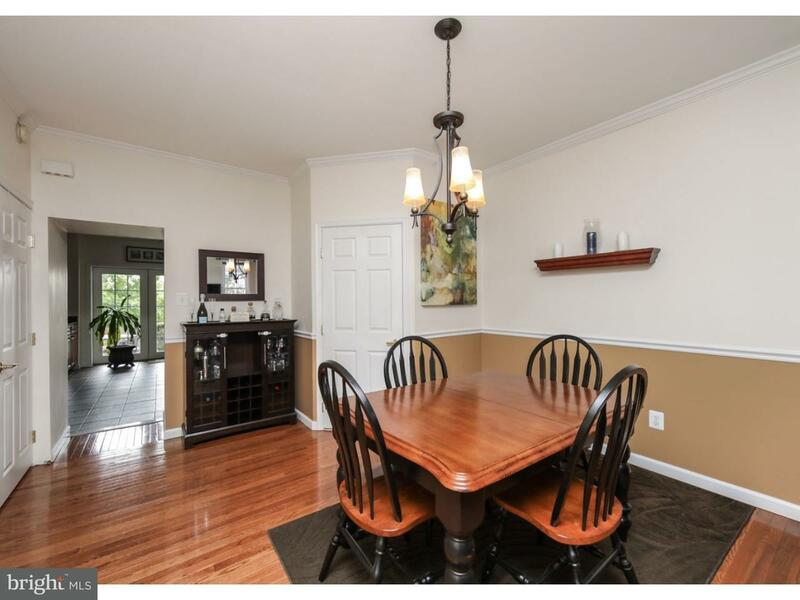 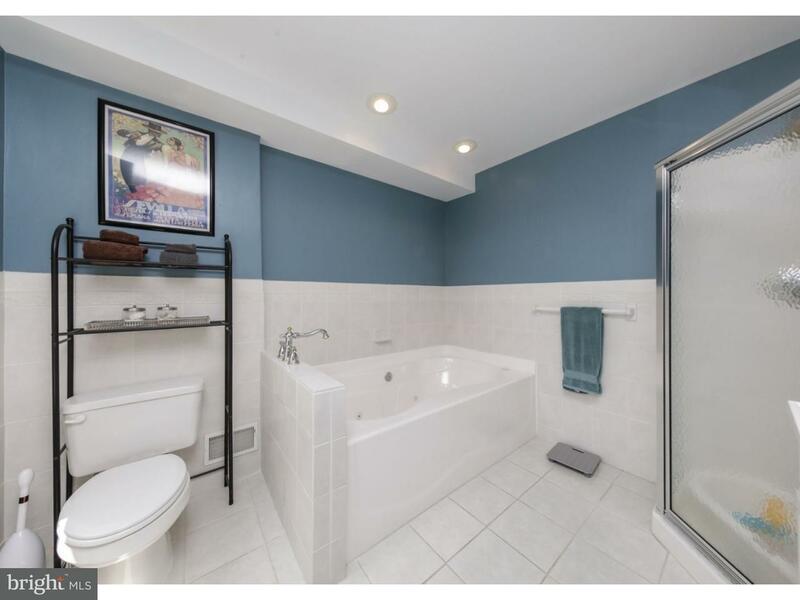 This house was completely rehabbed 10 years ago and offers hardwood floors, recessed lighting, newer mechanicals, large windows, high ceilings, lots of natural sunlight, and a full length basement.